Today's Daily Deal! 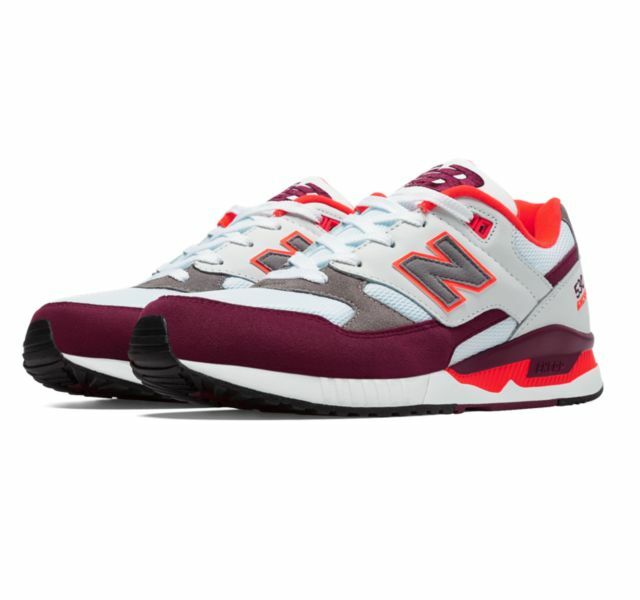 Save 60% on the Men's Lifestyle 530 Now Only $40.99 + $1 Shipping with code DOLLARSHIP at JoesNewBalanceOutlet.com! Offer valid Friday, 11/4. 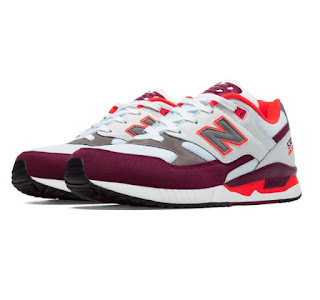 Originally a running shoe, the New Balance 530 has become a favorite for wearing...wherever. It just might be the best running shoe you''ll never run in.